by submitting your Email ID below. How to Login Multiple Facebook Account ? I’m sure many of you have multiple facebook accounts and want to login to multiple accounts simultaneously in the same browser . I myself have one account for personal use and other for business use . 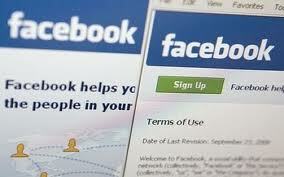 In this post I’m going to show you how to login to multiple facebook accounts . 1. Login to your First Facebook Account as always. 3. It will bring you a new private window that stores all cookies apart (cookie don’t collapse with the first account’s cookie) You’ll notice a secret agent in the top left corner of Google Chrome. Note: This method works also for: Gmail, Hotmail, Yahoo Mail, Twitter and many other accounting websites. 2. Press Alt and go to File -> New session. Now a new window will open go to the website again and login with another facebook account . If you enjoyed this post and wish to be informed whenever a new post is published, then make sure you subscribe to our regular Email Updates! Subscribe To Get Latest Tricks On Email! Facebook PopUp Like Box with Timer ! How to use IMEI number to find mobile phone's manufacturing date and other information ? How to get Feedburner for Blogger? Stylized Page Navigation Widget For Blogger! How To Drive Traffic To Your Blogs From Facebook? Drop Down Menu for Blogger With CSS & HTML Codes! Publish Several Posts Per Day To Boost Traffic! Lost AdSense Account? How To Get it Back? Post ASCII Comments in Blogger - Grab Attention! Design and Create Blogger Widgets - The Secret! How To Post HTML Code In Blogger Comments Form? How to Create a Facebook Like Page? How to add an ICON IMAGE next to a Hyperlink? Customize Blogger Navbar - Add It To Sidebar! How to add Blogger Poll Widget To Posts? Password Protect Widgets In Blogger Blogs! MMK The Rocker is a Name to Fame..! 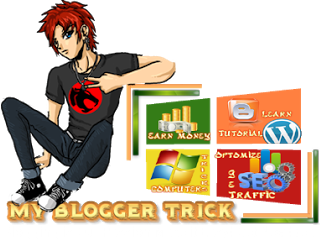 Who was started blogging from 2011 and teaching hundred's of peoples who loves blogging! Running a number of sites from his Computer. 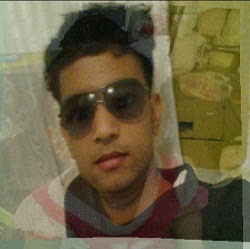 He is a Computer Engineer, Professional Blogger, SEO Optimizer & an Web Designer.